Imagine a classroom where students are actually having fun while learning at the same time! As an educator, this is a challenge that I have faced many times over the years. It can often be a balancing act to create fun and engaging activities while, at the same time, addressing the learning standards that are required for my students to master. Most teachers will tell you that students often have a better grasp on material and content that they learned while having such a good time that they didn’t even feel like they were learning. 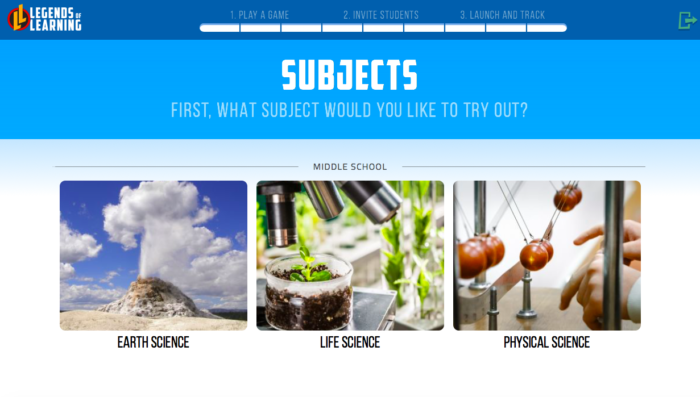 Legends of Learning is a game-based learning platform that offers science-based games for grades 3-8. 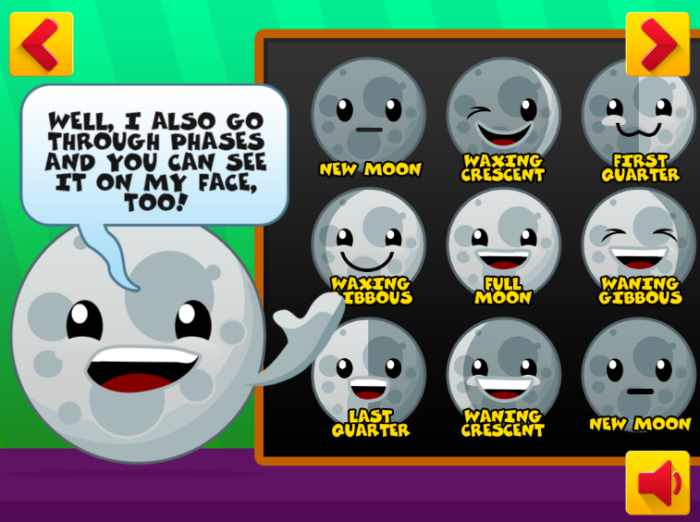 Although their educational games currently only focus on science content, they will be rolling out other subjects and levels in the near future. 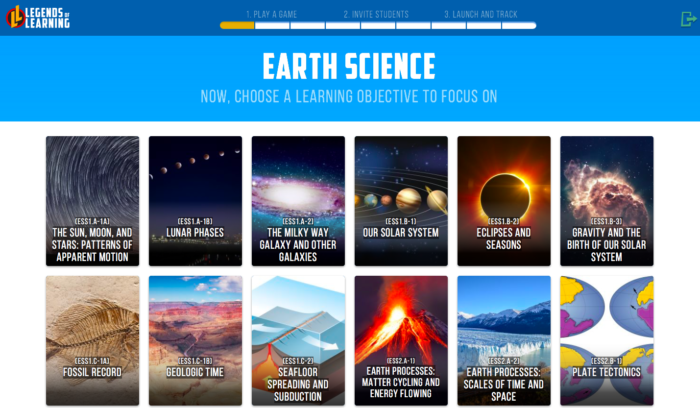 Those of you who are science teachers will also be thrilled to find out that all of their games are compatible with Next Generation Science Standards (NGSS). Teachers and students alike will find thousands of game and assessment items all organized by science topic. As a teacher, I really loved being able to explore and play games that have such rich content and information. Since I am a reading teacher, I often read texts with my students that revolve around non-fiction and science topics. The games on Legends of Learning are a wonderful resource for informing my planning and instruction in the classroom. The best part is that I can even put games and assessments together into playlists that I can “launch” to my students. It’s really easy for teachers to monitor the performance of their classes in real-time on their teacher dashboards as students play the games. 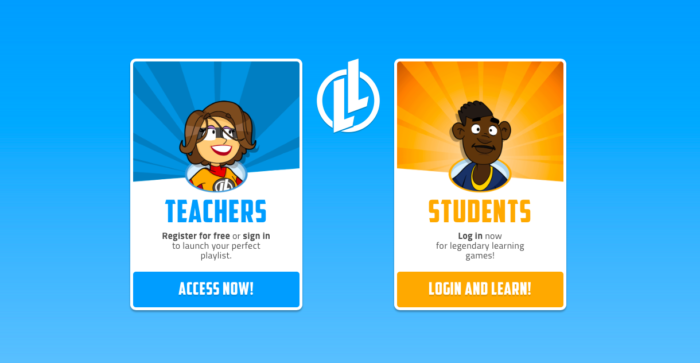 To get started, all teachers have to do is to send their students to Login.LegendsOfLearning.com and tell them to enter your teacher code to get started. Giving students choice helps them to take responsibility over their own learning and fine tunes their goal-setting and decision-making skills. Additionally, playing games in the STEAM areas makes difficult content more accessible to students. The reality is that game-based learning is playing a larger and larger role in today’s classroom. 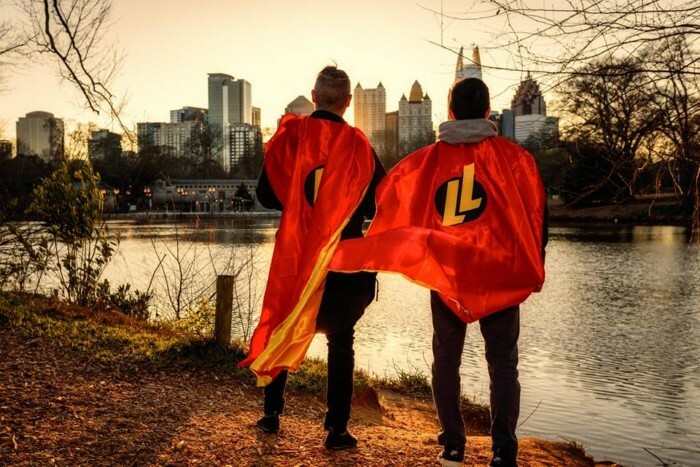 Legends of Learning is empowering teachers to infuse fun and enjoyment into their lessons while also making sure that they are assessing the progress of their students. Not only are students then more engaged, but they also have opportunities to navigate rigorous problem-solving challenges through targeted game challenges. Some of the positive outcomes of this are that it teaches students how to work collaboratively and work together with one another to accomplish tasks. I encourage all teachers to utilize Legends of Learning to support the standards they are trying to teach their students. Believe me, your students will be begging to play the games and you will have complete control over the data that is being collected. They won’t even realize that they are being informally assessed and you will be able to monitor their progress to inform your instruction and reflect on what worked and didn’t work in your lessons. Why aren’t you taking advantage of these online resources for teachers and students yet? Let’s Discuss: Why do you think that game-based learning is so appealing to students? This is really neat. I know that my sons are really great at game based learning, I am not sure why, but I am glad they learn just the same. Kids love technology and it is an added bonus to be able to combine their love for technology with education. This sounds like it is fun and interesting and will keep them coming back. I love how easy it is for the teacher to monitor the progress of the students. Kids love technology and it is an added bonus to be able to combine their love for technology with education. This sounds like it is fun and interesting and will keep them coming back. I think it is great that teachers are able to monitor the student’s progress with ease. This is another fun way for kids to be interested in learning. It does seem that kids and technology nowadays are inseparable, so combining learning with technology in a fun and friendly game would be awesome. Great for teachers too! This is a great tool. 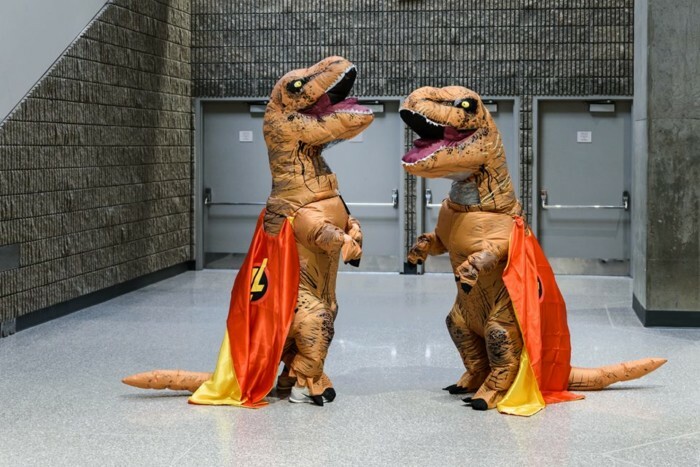 I know my boys would get right into this. I can’t wait to see what other subjects they come out with. I’m sure a lot of kids would enjoy learning this way. It looks so very colorful and fun! My son would benefit from this type of learning. He’s just not a textbook kind of learner. That’s really great. My nephew loves anything science. He already spends most of his time self learning on the net, this would be really good for him. My son can spend a lot of time playing but also learning about history/science/biology on the internet. He would love it if he could mix learning and gaming. I think that gamification of e-learning even for adults is great. I have way more fun learning a new coding language in a gamified way, than reading a code book!